Protecting the Ones You Love and Your Property. Manage Access to Maintain a Safe Work Environment and Safety at Home. 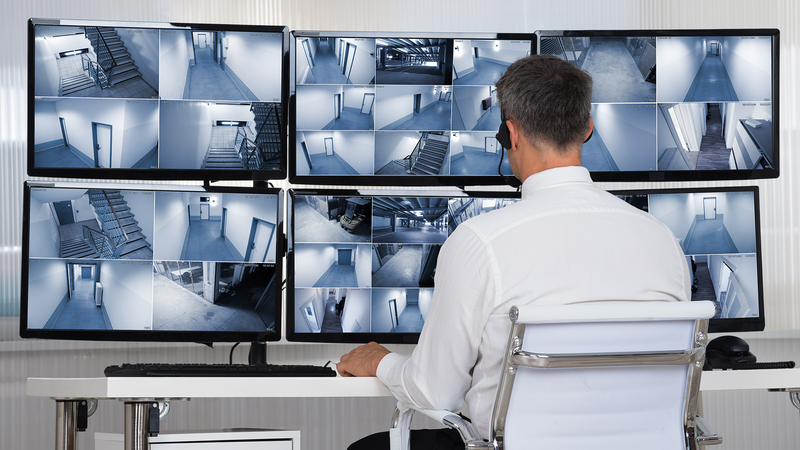 We offer options for video monitoring that best fits your need. 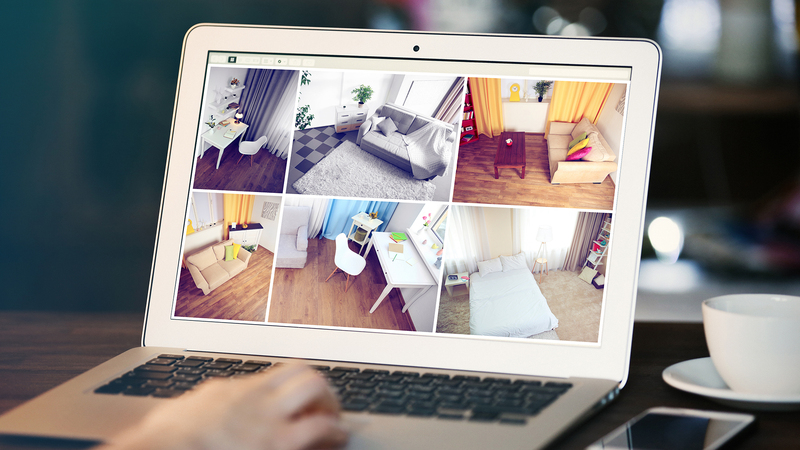 We offer a wide array of Home and Business security services that we can tailor to your specific needs. My wife and I both assumed a home security system would be expensive and/or too complex for our modest home. We were wrong. Securi-Com designed a home protection plan that was specific to our needs that is easy to use, unobtrusive, and is reasonably priced. 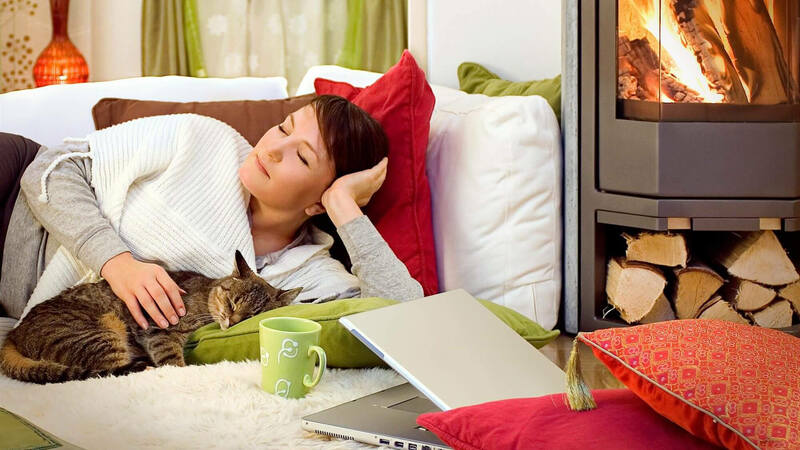 After a totally painless, professional installation process, we feel safer at home, and away. I love supporting local family owned businesses when it comes to professionalism, trust, passion, and integrity. Mike Sturz and his family carry these great characteristics at Securi-Com. My wife and I decided to do something about our home security after experiencing a devastating break-in in the spring of 2018. Getting a home security system was often a topic of discussion in our home but unfortunately never acted upon until it was too late. I will never forget the aftermath of the destruction. The feelings of anger, helplessness, and personal violation weighed more on my family than the loss of any material possession. I contacted the team at Securi-com the very next day. Securi-com took the time to thoroughly assess our home and review our expectations for security. They had many different options and recommendations for the interior and exterior of our home and ultimately developed a custom solution to help bring safety back into our lives. On the day of installation they respected our home as if it was their own and explained step by step the operation of our new home security system. We highly recommend there expertise to our family and friends! Thank you to the team at Securi-com for taking the time to care about our family! We are ready to provide you security at a competitive price! © 2018 All Rights Reserved by Securi-Com of Canton. Honeywell, Honeywell Home, Ademco and Total Connect 2.0 are registered trademarks of Honeywell. DSC is the registered trademark of Tyco Security. GE Security is a registered trademark of General Electric.